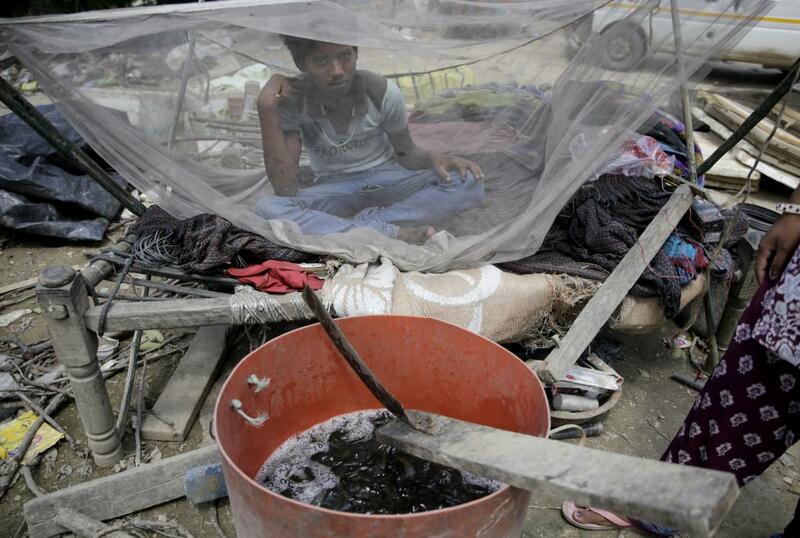 Close to 1.1 million cases of malaria were recorded in India in 2014. While the caseload has shown a declining trend since 2002, large parts of the Indian population remains vulnerable to the disease. At the same time, neighbouring Sri Lanka has managed to eliminate the disease from the country using integrated vector-control approaches. Indian government has released a National Strategic Plan (NSP) for malaria elimination for years 2017-2022, targeting eradication by 2030. Under the plan, malaria transmission in the country’s districts have been divided into four categories: no cases in 3 years, less than 1 case per 1,000 people, more than 1 but less than 2 cases per 1,000 people, and more than 2 cases per 1,000 people. The plan will be under the National Health Mission as part of the National Vector Borne Disease Control Programme. As per the plan, I requires more than Rs 10653 crore between 2017-22 for malaria eradication in India. The budget will be divided among programme specific activities like surveillance, monitoring and human resource, infrastructure and others. 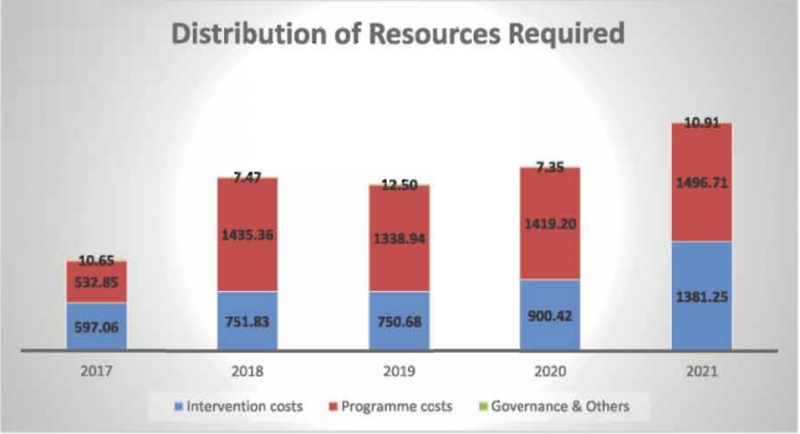 As per the plan, around 46 per cent of the funds are required for programme-specific human resource from the national to sub-centre level. Some 27% is expected to be on the implementation of preventive strategies such as distribution of nets and indoor residential spraying. Treatment and diagnosis account for 14% of the budget. Monitoring and evaluation will cost close to 4% of the budget while the spending on communication and outreach will be close to 2%. The Union government is supposed to be a major contributor for the funds to run the programme, with increased budgetary allocations. State and local governments will also add to it to increase public spending and achieve universal coverage. The programme also seeks investment from corporations under corporate social responsibility and from international donors.